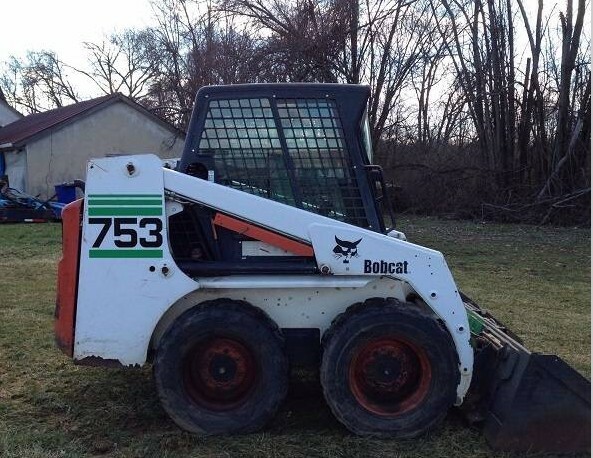 This is Service Repair Workshop Manual for Bobcat 753 Skid Steer Loader (INCLUDES HIGH FLOW OPTION). Bobcat 753 Skid Steer Loader (INCLUDES HIGH FLOW OPTION) Service Repair Manual has easy-to-read text sections with top quality diagrams and instructions, will guide you through fundamentals of maintaining and repairing, step-by-step, to teach you what the factory trained technicians already know by heart, Using this repair manual is an inexpensive way to keep your vehicle working properly. Q. Will this Manual expire in 12 months or will I have to pay a renewal fee? After your payment, you will have instant access to your download. We will always try to get the full satisfaction of our customers. Even after you have purchased this manual, we will pay full attention to any issues, regardless of the nature of the situation.